“Foster care” is a familiar phrase to many, but few know the magnitude of the pain and need that exist behind those words. Even fewer know how to help. Over 15,000 children in the state of Oklahoma experienced abuse or neglect in 2016. All children should have a safe place to call home and loving adults to care for them. 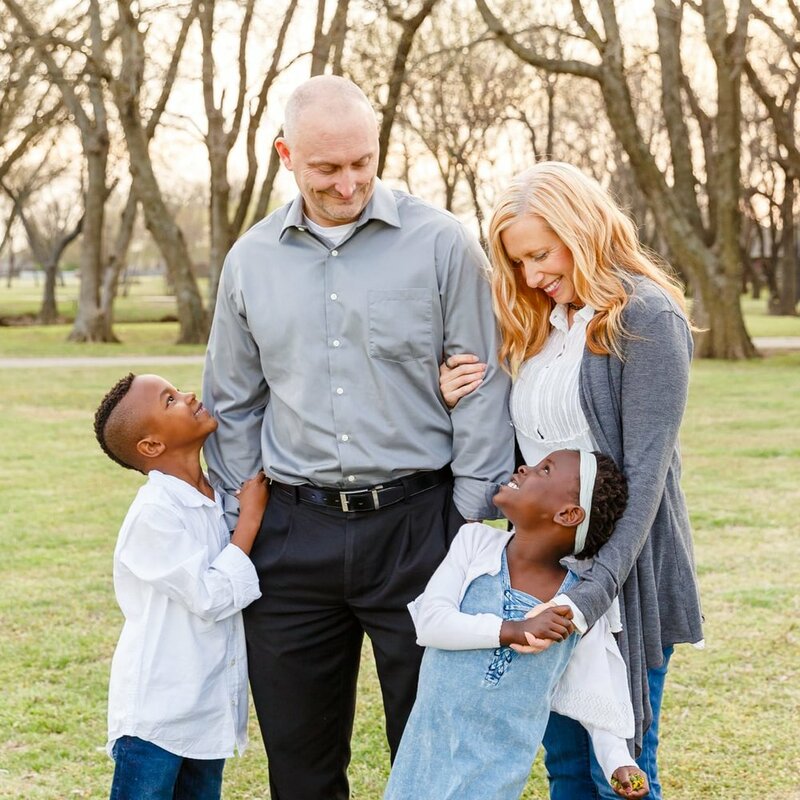 Family for Life is a nonprofit child-placing agency based out of Owasso, Oklahoma. As we recruit and support foster families, we strive to cultivate an environment where healing occurs on all levels… physical, mental, emotional, and spiritual… for all those impacted by the foster care system. We believe in breaking cycles of abuse, developing powerful communities of love and encouragement, and empowering people to live better stories within their families. There are approximately 10,000 children in state custody in Oklahoma. Selfless families and individuals will rise to the calling of providing care for each child. Many ways exist to help families impacted by the Child Welfare system, but foster families engage on the front lines in the fight for the futures of these children. Fostering means daily choosing grace over perfection and love over fear. We believe foster families are everyday superheroes who have messy living rooms and willing hearts, and we are honored to partner with them as they change lives one family at a time. Thousands of families in our state are torn apart each year by substance abuse, untreated mental health conditions, and domestic violence. Oklahomans can surround these families, break the cycles of abuse, and help the hurting of our state find healing. but everyone can make a difference. Learn more about other creative opportunities to get involved. Learn more about how our active foster families can be blessed by your donation. This state is filled with hurting families. We have the opportunity to be instrumental in bringing joy and healing to children and families who are broken, and we hope you choose to partner with us in this venture! !